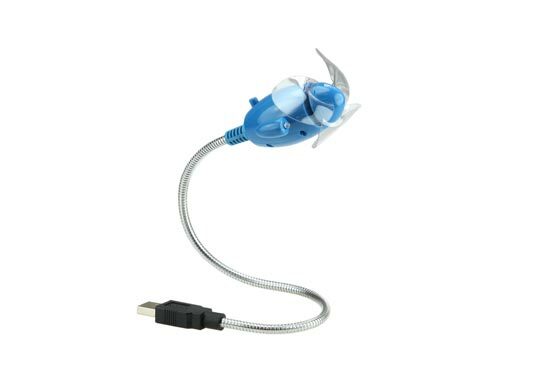 Here is another fun USB gadget for today, this one is bound to keep you nice and cool whilst you are sat at your desk this summer, the USB Airplane Fan. 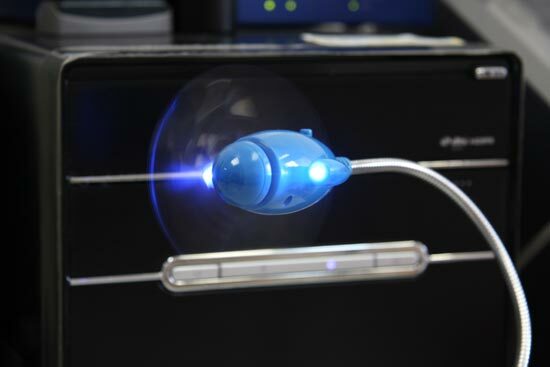 This fun USB fan is shaped like a mini airplane, it has built in blue LEDs, and it can be adjusted to virtually any angle to keep you nice and cool. The USB Airplane Fan is available for $9.90 from Gadget4all.